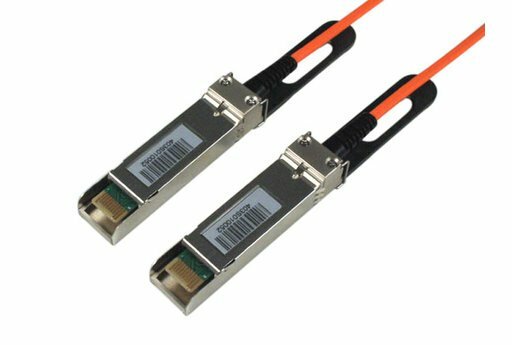 SFP+ / SFP+, Active Optical Cable. Select a length for specific details. SFP+ Active Optical Cables (AOC) incorporate the latest in copper to optical technology to provide the highest data throughput for applications including 10GbE and 4/8/10Gb Fibre Channel, with the industry's lowest power consumption ..
SFP+ Active Optical Cables (AOC) incorporate the latest in copper to optical technology to provide the highest data throughput for applications including 10GbE and 4/8/10Gb Fibre Channel, with the industry's lowest power consumption. 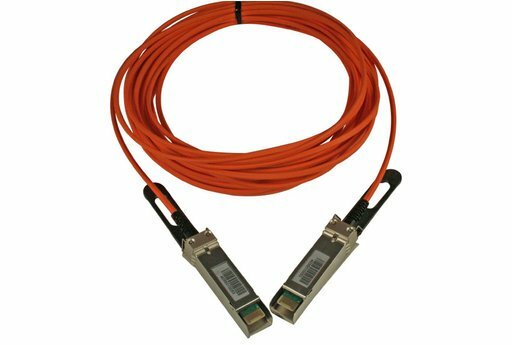 SFP+ Active Optical Cables (AOC) incorporate the latest in copper to optical technology to provide the highest data throughput for applications including 10GbE and 4/8/10Gb Fibre Channel, with the industry's lowest power consumption. .. Please select a length for pricing details. Please select a length for technical details. 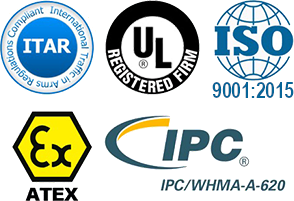 Please select a length to cross reference with other manufacturers. No cross reference information for this product. Please select a length to view applications information.